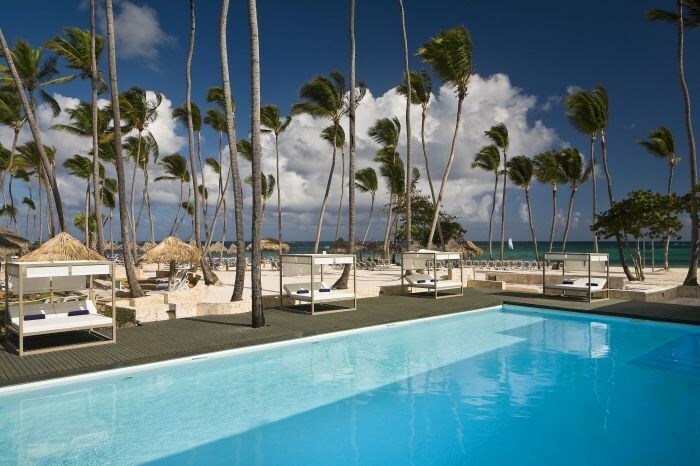 Located right at the beachfront of Playa Bavaro is the spectacular Melia Caribe Beach and Melia Punta Cana Beach (an adult only oasis)! 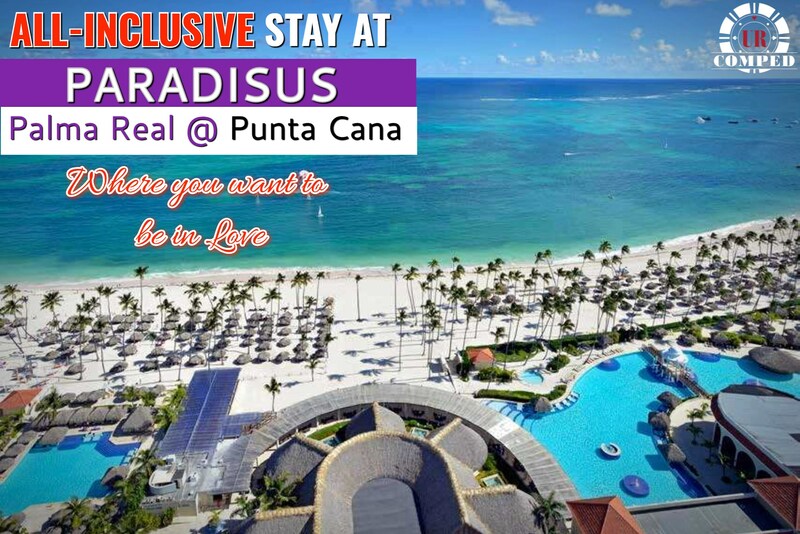 This all-inclusive comp takes you to an incredible destination in the Caribbean that is surrounded by exotic gardens and beautiful beaches only at the Paradisus Palma Real Hotel!. Did someone say golf? Designed by Jose Gancedo, the Cocotal Golf and Country Club provides tennis courts, an 18-hole golf course, and so much more! There are also Dominican Republic cultural experiences you can participate in such as salsa classes and mamajuana workshops! 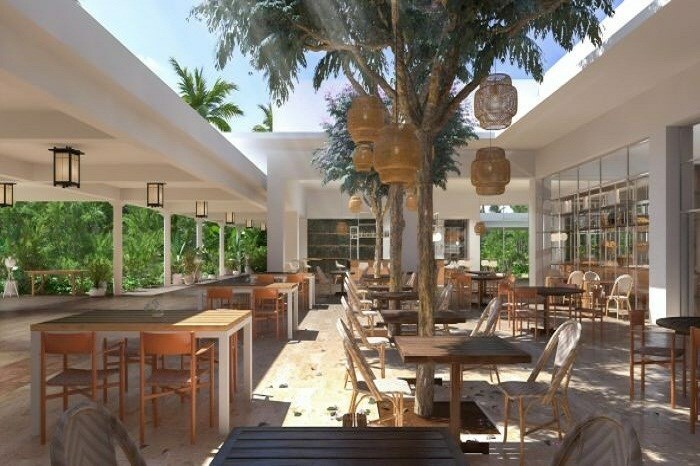 With 13 restaurants, several bars, including a swim-up pool bar, and fun shops to choose from, this place is sure to satisfy your tastes. There are even exciting themed evenings to liven up your dining experience! Enjoy a delicious cocktail at one of the bars while being entertained by a show, and then dance the night away. The day after an exciting evening, be sure to wind down at the YHI spa and receive top of the line spa treatment and relaxation. You can also lay out at one of the 9 pools this spectacle has to offer, including the lagoon style swimming pool, and when you are ready for some excitement, head into the stunning CASINO to test your luck! 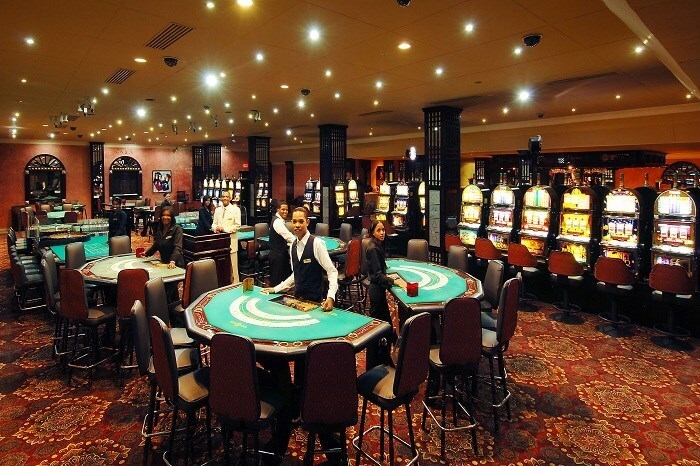 The casino has Black Jack, Craps, Roulette, Poker (Caribbean, Tri Card, and Texas Hold'em), Slot Machines, a VIP area with tables and slots, as well as daily promotions for casino customers. All casino reservations at the Melia Punta Cana beach are booked at a discounted casino rate and comps are based on play during the trip. 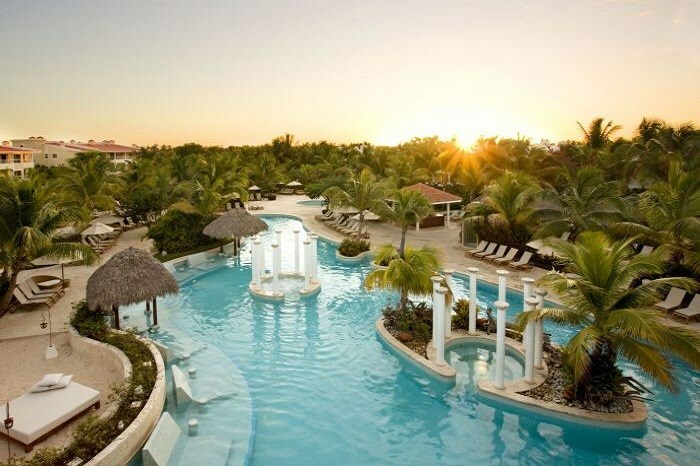 Melia Caribe Beach and Melia Punta Cana Beach has requested we limit bookings on this offer to players willing to establish a bankroll of $3,000.00 or more upon (or prior to) arrival at the casino. Our players typically establish bankroll via credit line, front money, or cash deposited at the cashier's cage. The requirement to establish bankroll may be waived in some cases for slot players and/or players that have taken previous trip(s) with URComped. By clicking continue, you confirm that you are willing and able to establish a bankroll of $3,000.00 for this trip. Approximately $4,000.00 coin-in per day. This is equivalent to about 4 hours per day at $2.00 average bet per spin.